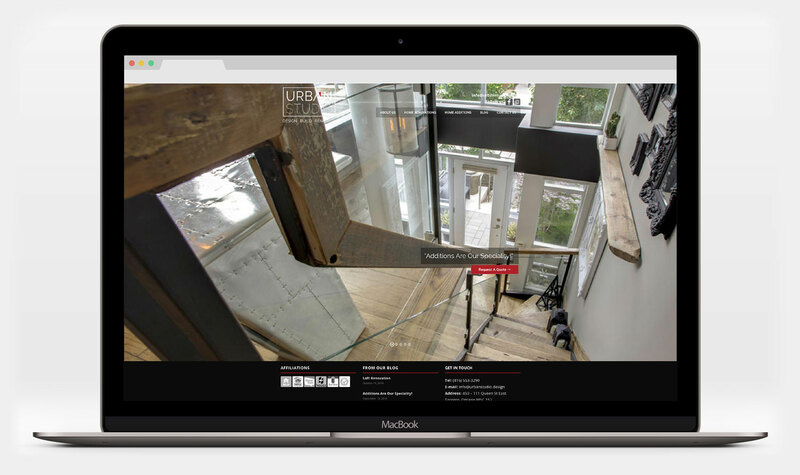 Urban Studio is the premier builder chosen for the older homes of Toronto. 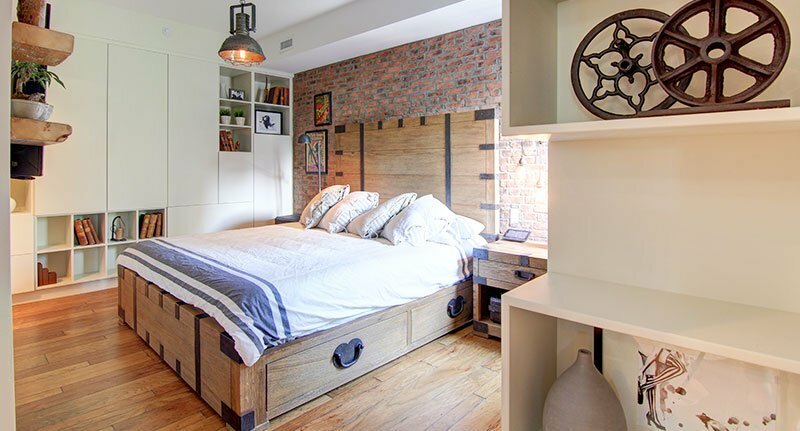 Urban Studio, Renovation Company in Beaches. 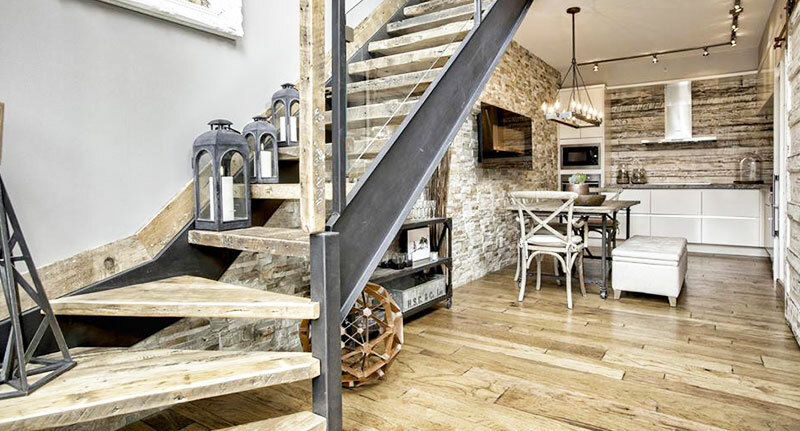 Urban Studio is the premier builder chosen for the older homes of Toronto, with a main focus on home additions and large-scale renovation projects. Our professional team will help you express your very own unique idea and design, while refining your thoughts and bring them on paper, so they fall within building codes and regulations. Whether your project involves an addition or a full-scale renovation, our goal is to deliver top quality services and workmanship. Development of easy to remember logo for revolutionary renovation company in Toronto. The architect CEO was looking for a branding company that could come up with a unique face for his firm. Long hours of meeting with the owner and other shareholders to achieve the extraordinary design, which could reflect the company’s mission and vision; Simplicity and modern looking brand. The final product included Logo, Business Card, Website Development, Construction sign, door hanger, and other direct marketing material. Revolutionary Design, Renovation and Build Services.